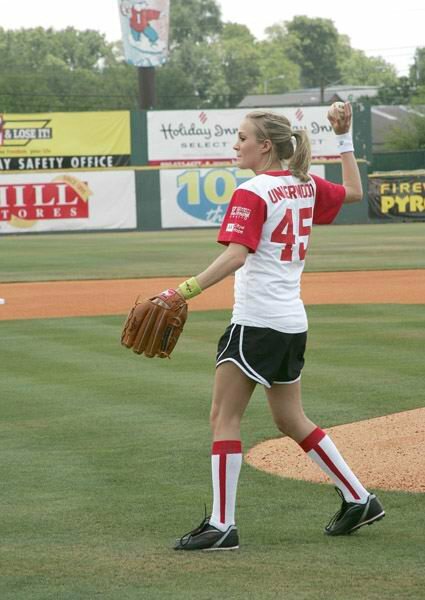 Carrie Underwood could be used as a term describing the word "cute" in a dictionary. Just look at her super cute and innocent face. I'm sure she's still a virgin...at least I hope that deep down in my heart.